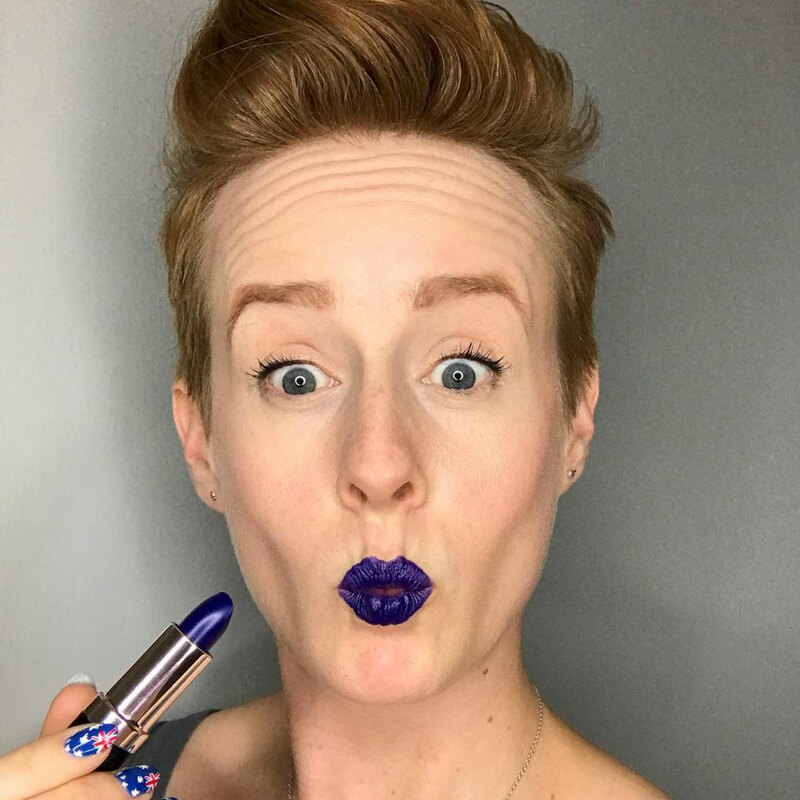 This year at Cosmoprof, I had the pleasure of meeting with Aimee of Nubar to hear about their current and upcoming collections, and I'm so excited to show you! 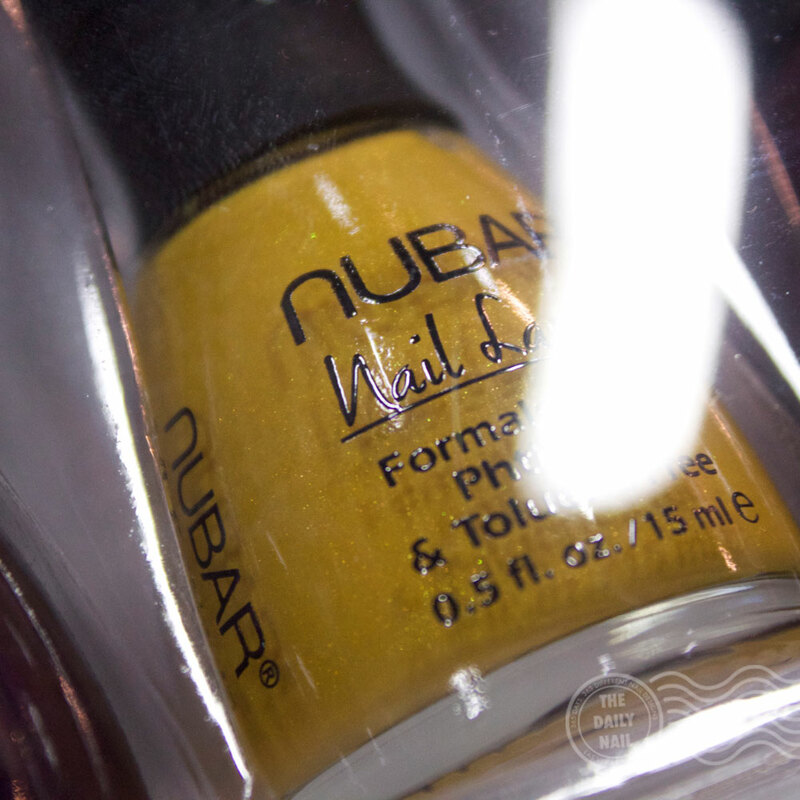 I've been a Nubar fan for quite a few years now, one of my all-time favorite polishes is a Nubar polish- Nubar Milk Chocolate Creme! 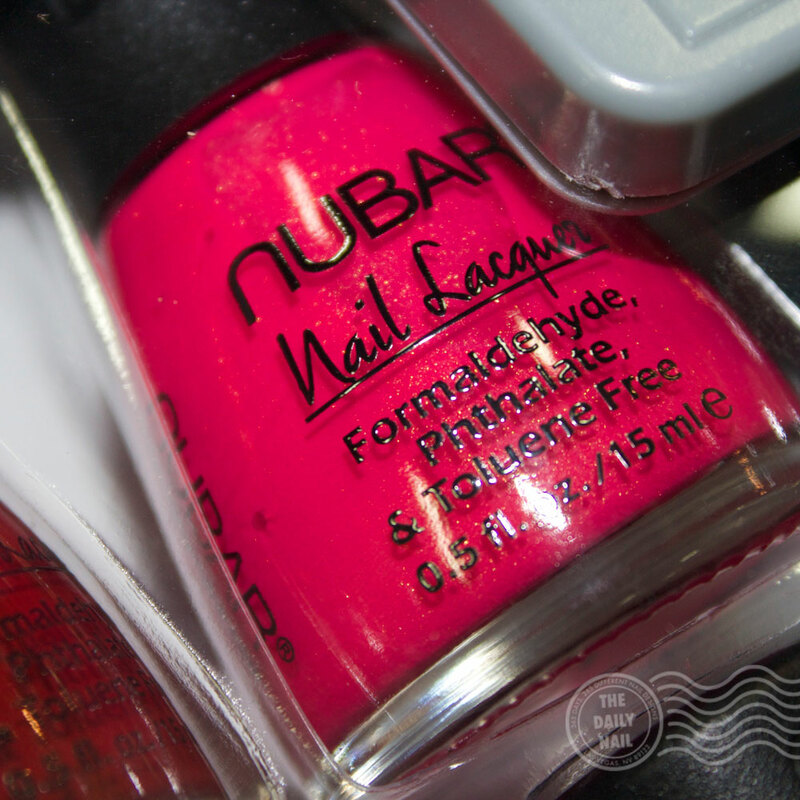 Now that I think about it, I have quite a few favorite polishes that were born in the Nubar factory! 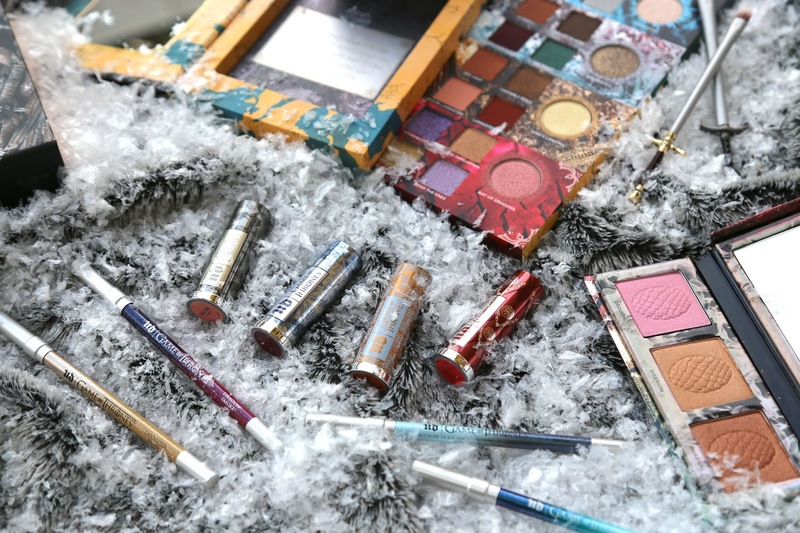 Their Sparkles collection, the Fortress collection, ahhh! So many! 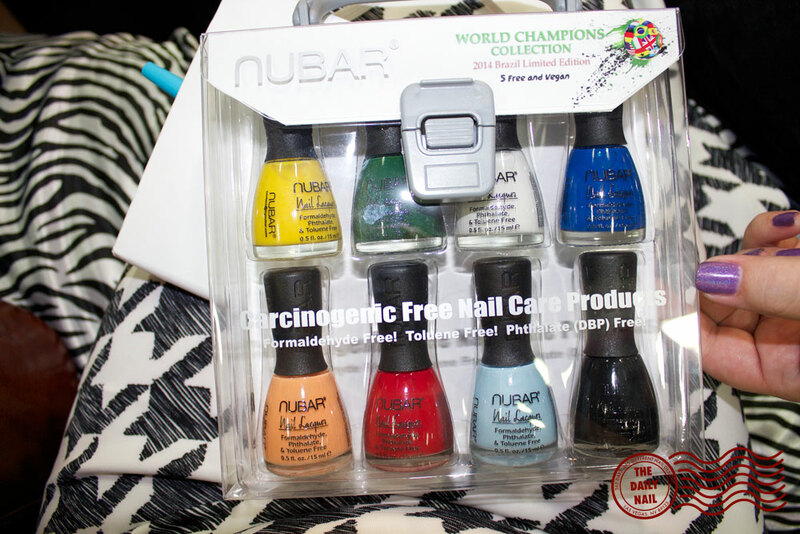 No to mention, my nail art brushes came from Nubar, and I am pretty sure I'd have a hard time living without them–I've been using them for close to 4 years! First up are two collections that are available this summer, the Social Butterfly collection and the World Champions collection! The Social Butterfly collection couples pale springy pastels with a handful of fun, bold, and bright accent colors! Next up is the Fall 2014 collection, FALLing in Love, which is available in August 2014! The colors in this collection all contain mica for a subtle shimmer that is sure to make you fall in love! (See what I did there?) Below I've shown my favorites of the collection: First Date (mustard with golden shimmer) and Sweet Hue (hot pink with golden shimmer). Aren't they gorgeous? I'm dying over First Date- I LOVVVVEE an ugly yellow polish (and I mean that in the BEST way possible!!). Click to see larger versions! The FALLing in Love Collection gets its subtle shimmer from mica, which is in each color! 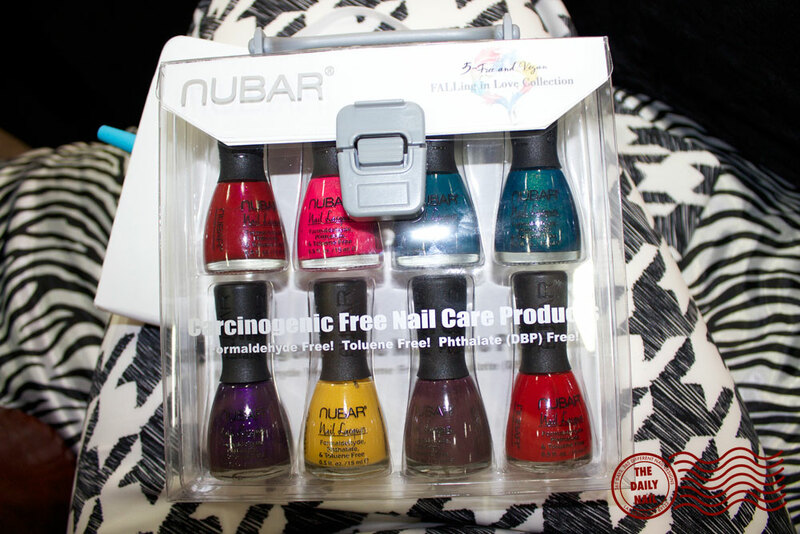 And last, but not least, other products coming up from Nubar are a Matte Gelicure topcoat, which will be out this fall, and a long-wearing gel-like lacquer topcoat called PoliCure, which is not UV-cured, and will be released at a later date. What are you most excited about? 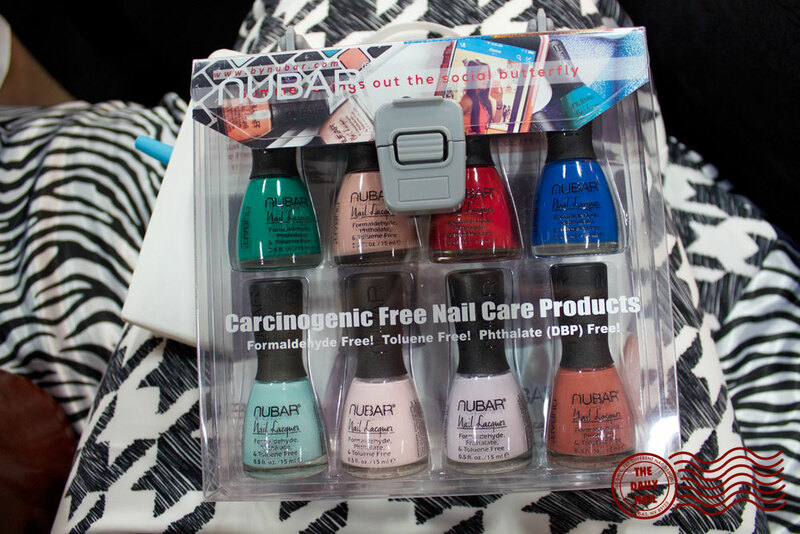 Do you agree with my picks for the top colors in the FALLing in Love collection? Tell me in the comments below! I agree with your picks completely...thos are the two colors I want !